For applications that require high amounts of grip, not many gloves perform better than the Portwest Supergrip Leather Black Gloves A730 that use a silicone covered palm to enhance grip in all conditions. 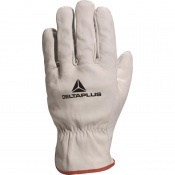 Their high mechanical protection makes them ideal for industries such as construction, building and maintenance, where the reinforced thumb guarantees excellent extra protection. 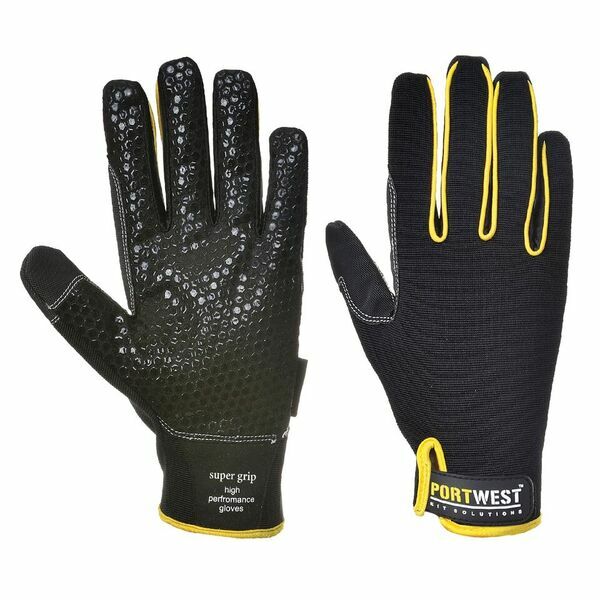 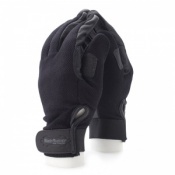 Built for providing grip, the Portwest Supergrip Gloves ensure safe and fast use in dry, wet and oily conditions. 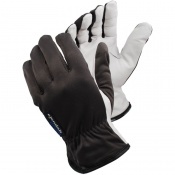 The grip is enhanced by the special silicone covered palm, that helps to guarantee safe and secure handling as well as additional mechanical protection to the palm.